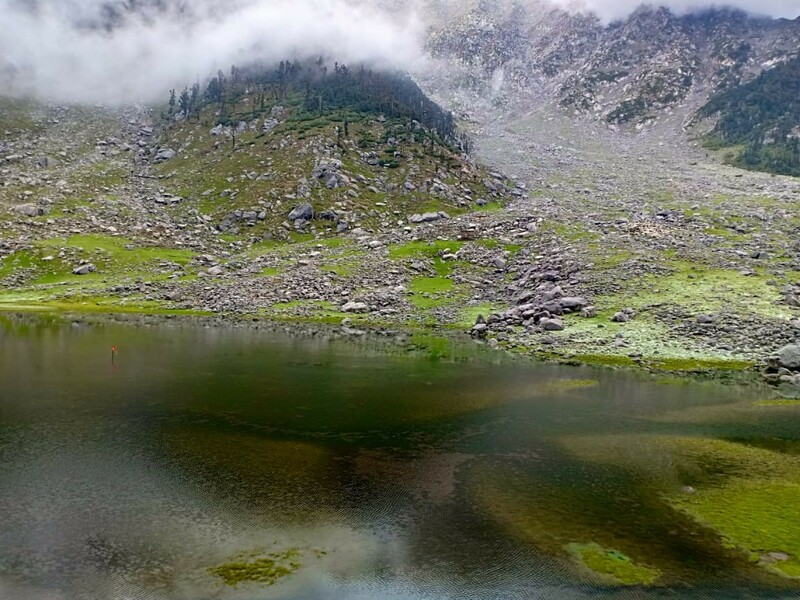 Embark on a gorgeous trek to Kareri Lake and spend three days in the hills of Himachal Pradesh. Hiking through thick forests of oak and pine, you'll explore vast grasslands and gushing waterfalls. At vantage points where you can rest and catch your breath, you'll get unfiltered views of mountains in the Dhauladhar range. 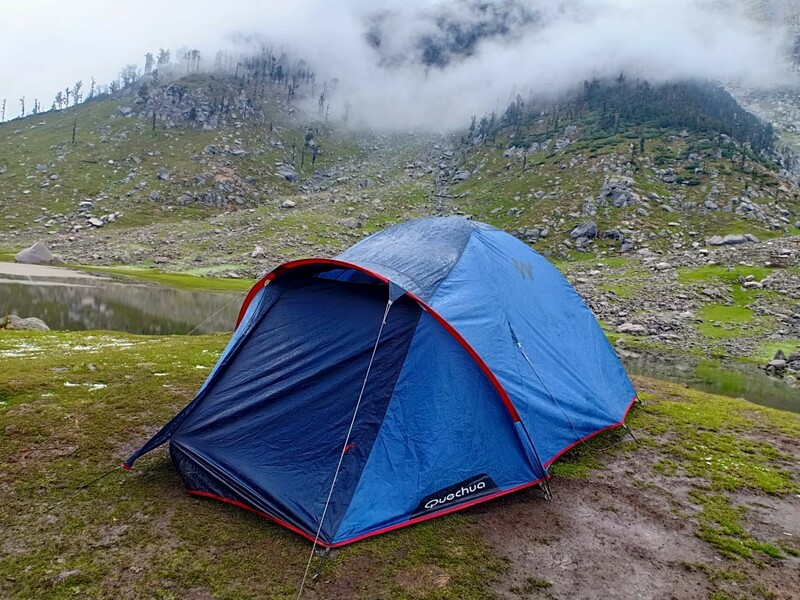 After trekking for hours each day, you'll spend the night in tents pitched at some of the most scenic locations, including a night spent camping by shimmering waters of the Kareri Lake. 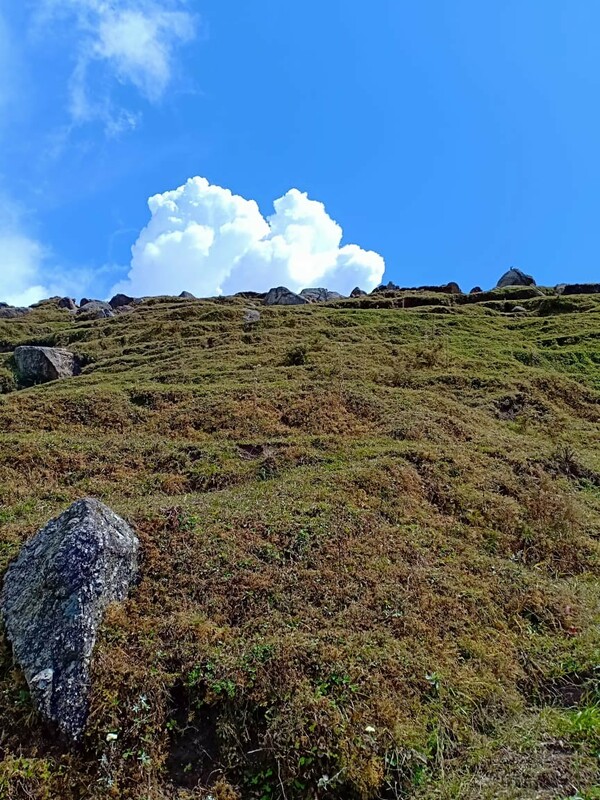 Perched atop Himachali mountains at an altitude of over 9,600 feet, Kareri Lake is a shallow, freshwater lake fed by the melting glaciers of the Dhauladhar mountains. Mesmerizing views of the surrounding hills, reflected in the still waters of the lake, await at the Kareri Lake, rewarding travellers who reach the lake after hours of trekking. The months of summer bring vast meadows with lush greenery, while the months of winter bring snow-laden vistas around the frozen lake. • Climb up to 9,600 feet to visit the Kareri Lake. • Stay in alpine tents at scenic campsites. 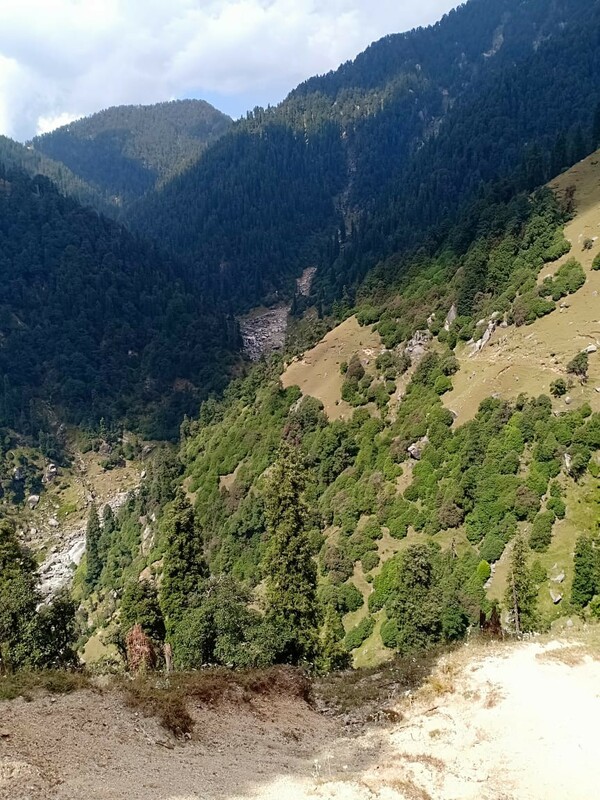 • Catch beautiful views of the Dhauladhar mountains. • Spend a night by the Kareri lakeside. 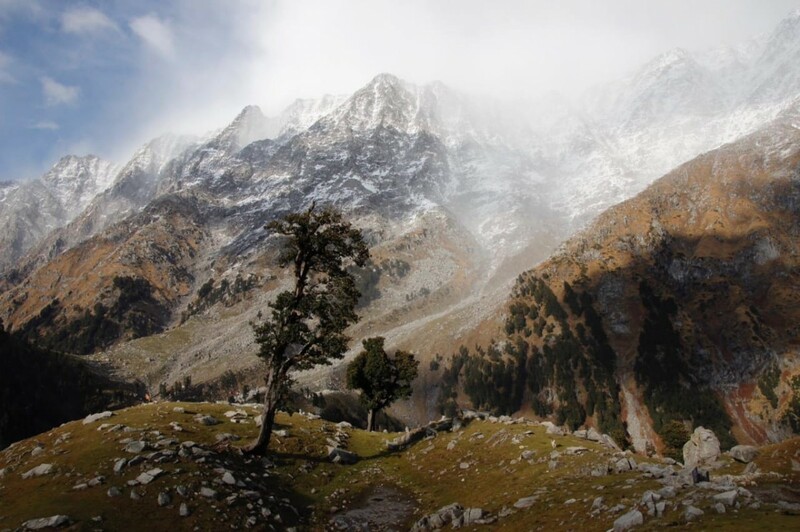 • Embark on a short, easy trek in Himachal Pradesh. 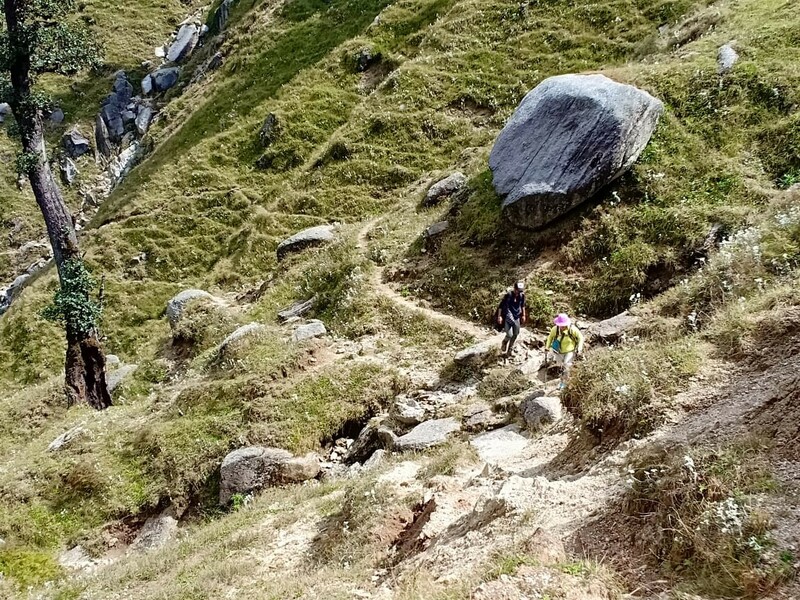 Travellers are required to follow instructions of the trek leader during the Kareri Lake trek. 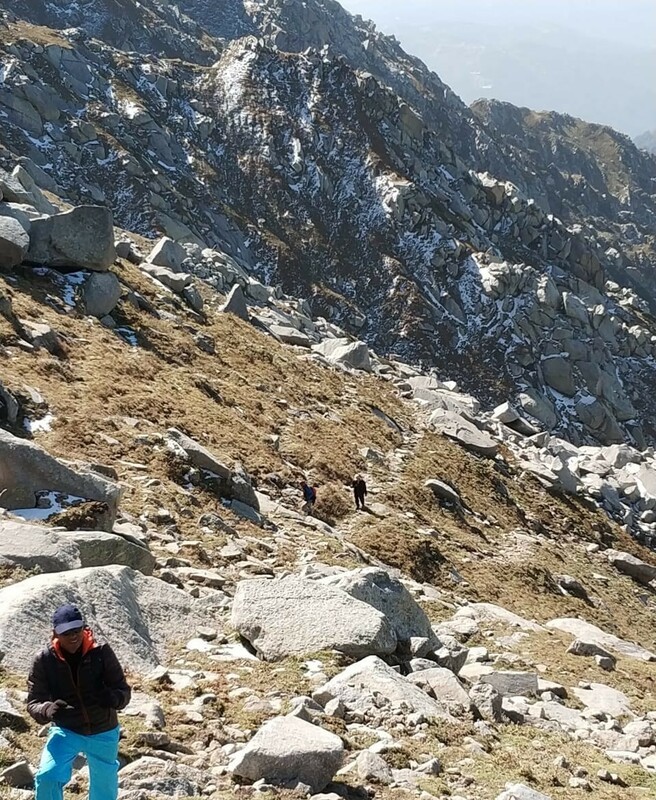 Consumption of alcohol, drugs and tobacco products like cigarettes is strictly prohibited during the Kareri Lake trek. 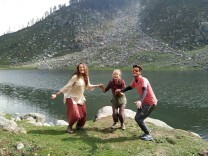 For cancellations made more than 24 days before departure of the Kareri Lake trek: 95% refund. For cancellations made 14-24 days before departure of the Kareri Lake trek: 70% refund. For cancellations made 10-13 days before departure of the Kareri Lake trek: 50% refund. 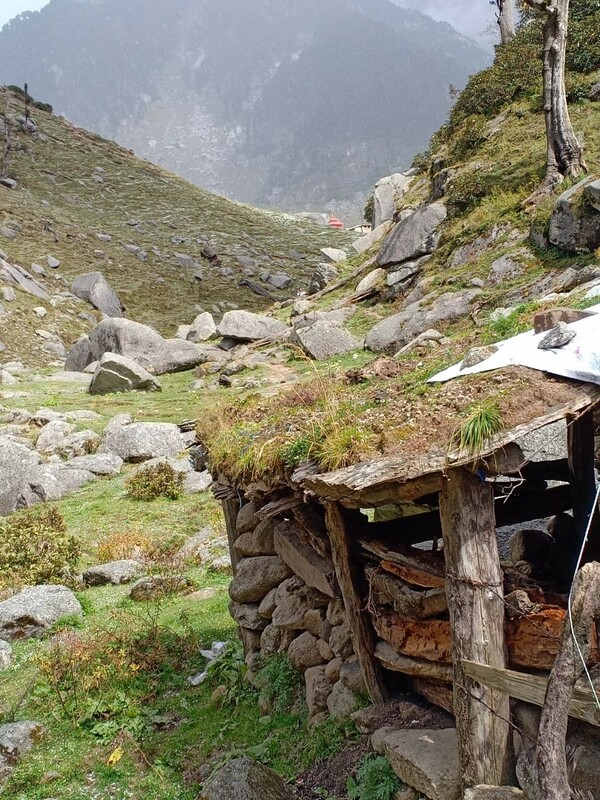 For cancellations made less than 10 days before departure of the Kareri Lake trek: no refund. 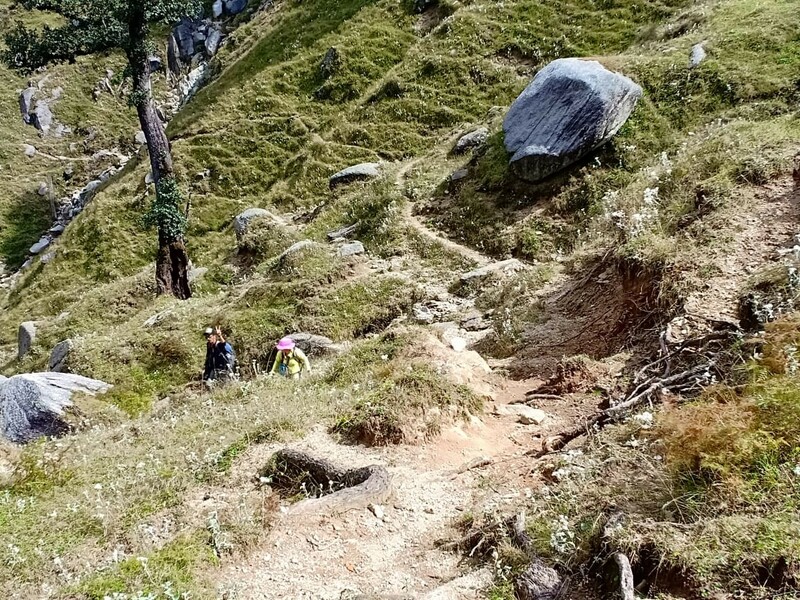 The tour operator reserves the right to alter or cancel the itinerary of the Kareri Lake trek to maximize the safety of travellers and staff. Any costs arising due to such a change in the itinerary are borne by the traveller. 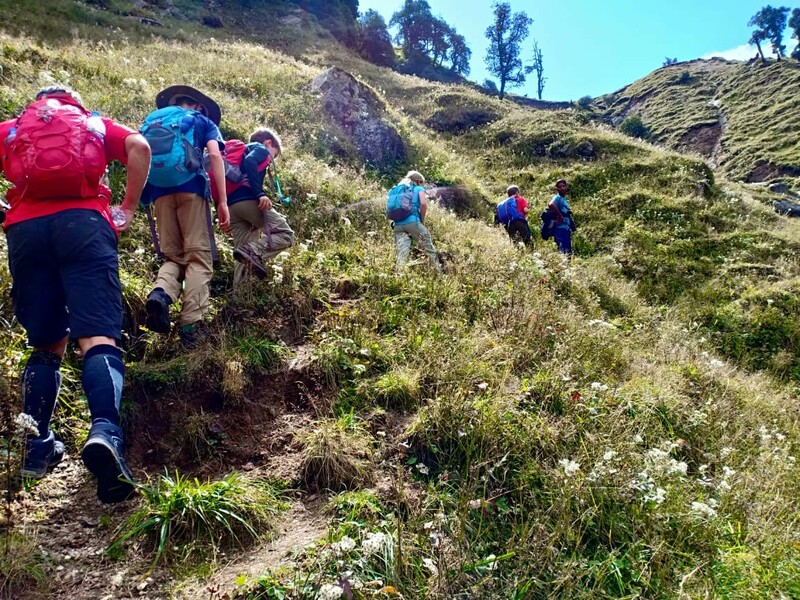 The tour operator takes utmost care to ensure safety of the travellers and shall not be held responsible for any mishap or accident during the Kareri Lake trek. Report at the pick-up point in Dharamsala by 08:00 hrs. Here, you'll board a Tata Sumo or similar vehicle and travel to the village of Kareri. A 3-hr drive over hilly roads later, you'll begin the trek from Kareri. Past overgrown forests and vast meadows, you'll climb over an uphill trail. Soon, you'll find yourself besides the Niyund River, hiking up to the campsites of Liyoti. Overnight in tents at Liyoti. Hike on narrow, mountain trails amidst vast forests. Wake up to hot tea with picturesque views of the mountains. Today's trek to Kareri Lake will take you through forests of oak, pine and rhododendron. 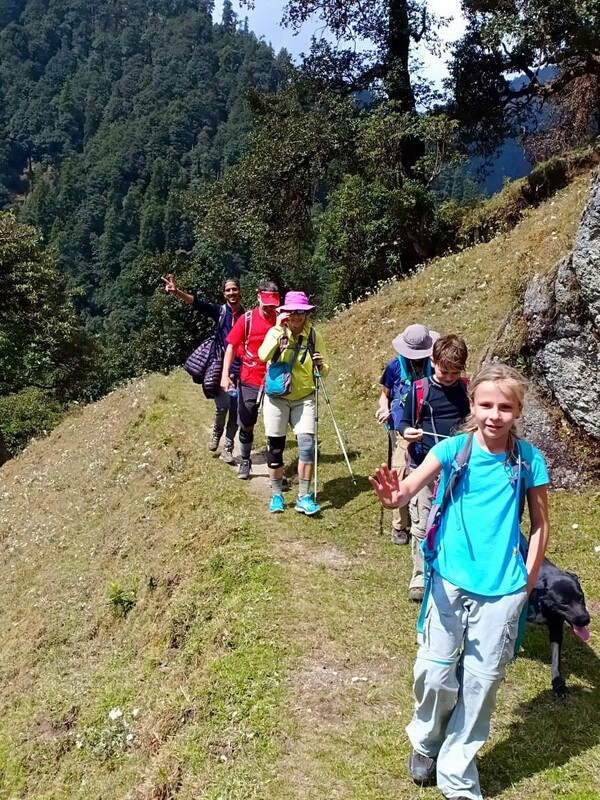 Keep trekking alongside the Niyund River, as you encounter a few patches of rough, uphill climbing. A few hours later, you'll arrive at the Kareri Lake. Sit back, relax and indulge in views of the snow-capped Dhauladhar range in the still waters of the lake. 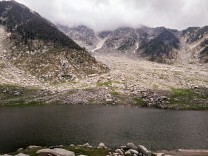 Overnight in tents at Kareri Lake. 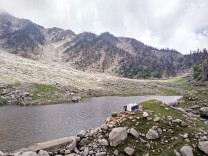 Camp alongside the still waters of the Kareri Lake. Spend the wee hours of the morning exploring the lakeside. Soon, you'll begin the return trek and retrace your steps back to the Kareri village. Hiking downhill past the campsites of Liyoti, you'll arrive at Kareri village by early afternoon. Board a vehicle from the village that'll take you back to Dharamsala. Your trip ends here. 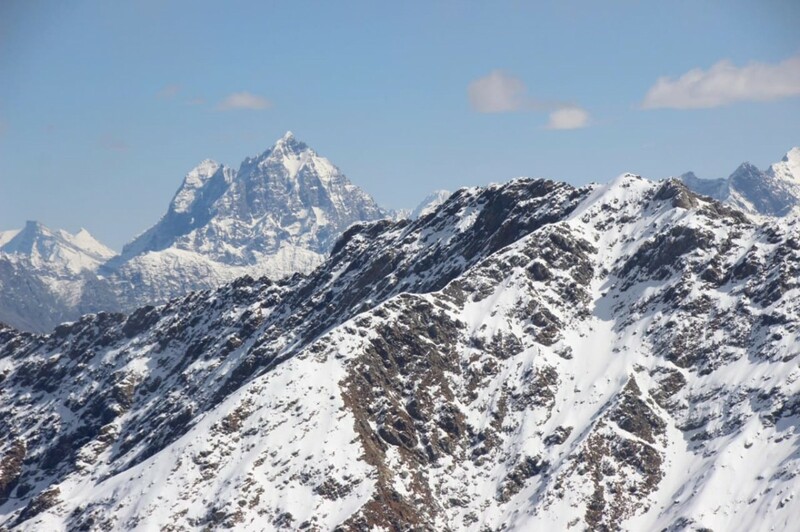 Get breathtaking views of peaks in the Dhauladhar range. Personal expenses such as apparel, gear and extra meals or beverages etc. Overnight in tents at Liyoti. 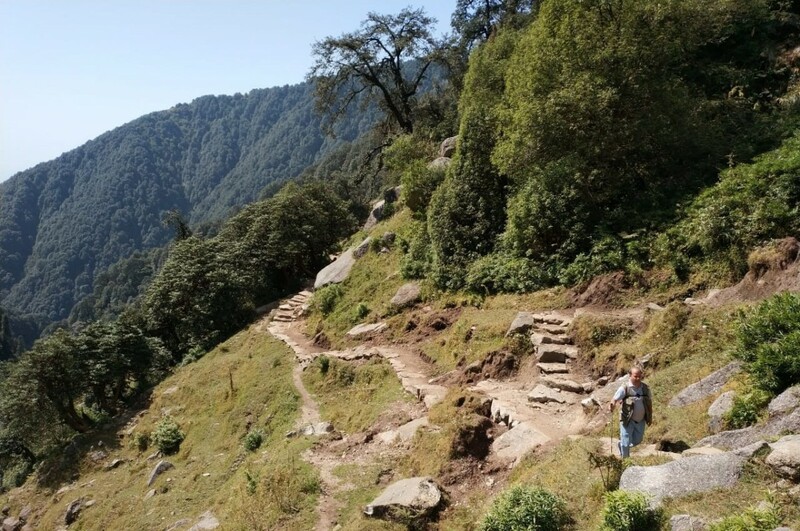 Travel from Dharamsala to Kareri Village in Tata Sumo or similar vehicle and trek to Liyoti. Today's meal package includes lunch and dinner only. Lunch may be a packed lunch served during the trek. You'll be accommodated in alpine tents at Liyoti on twin-sharing basis. 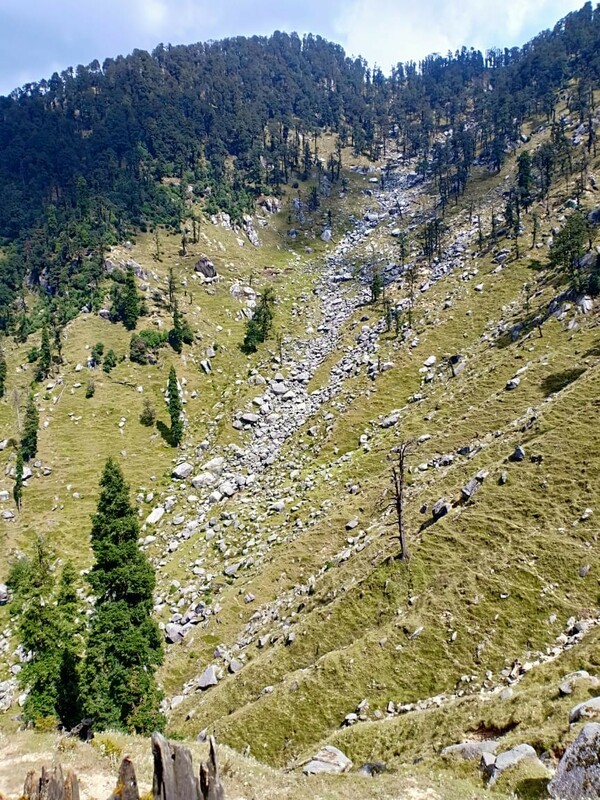 Trek from Liyoti to Kareri Lake. Today's meal package includes breakfast, lunch and dinner. Lunch may be a packed lunch served during the trek. You'll be accommodated in alpine tents at Kareri Lake on twin-sharing basis. You'll receive a sleeping bag and mattress for a good night's sleep. 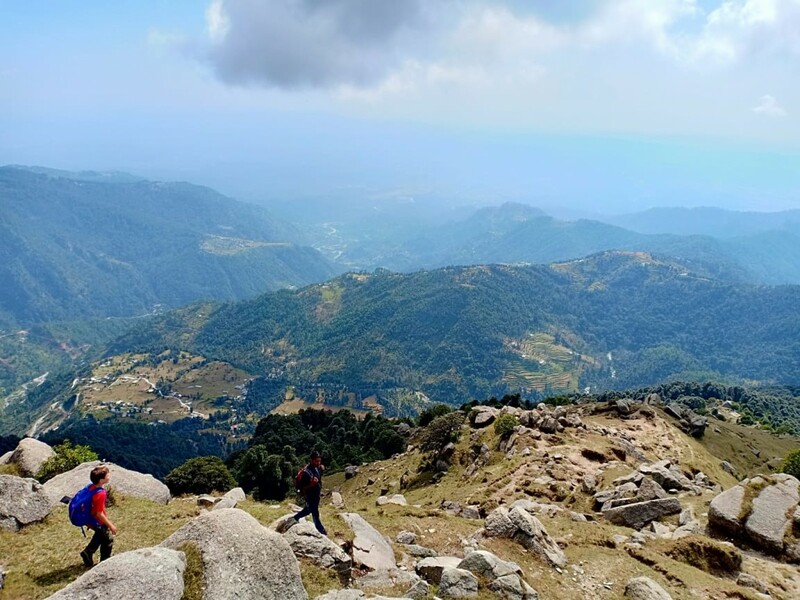 Trek from Kareri Lake to Kareri Village and travel to Dharamsala in a private vehicle. Today's meal package includes breakfast and lunch only. Lunch may be a packed lunch served during the trek. You'll arrive at Dharamsala by 17:30 hrs. Your trip ends here. Dharamsala is well-connected to most major cities via frequent flights to the Gaggal Airport. 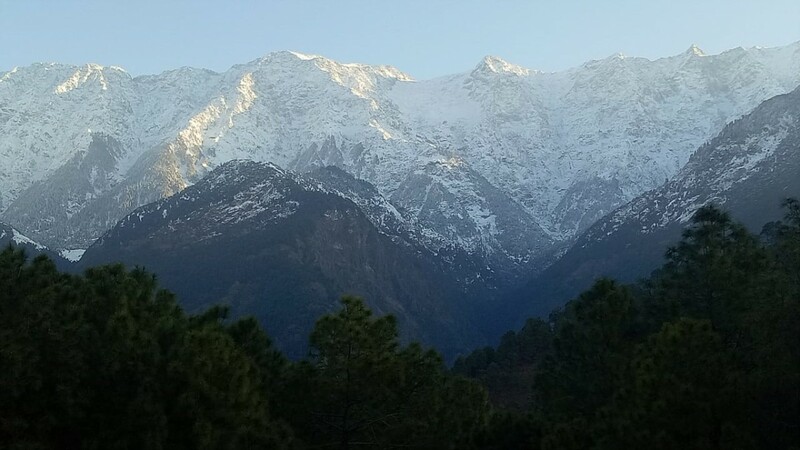 You can hire a private cab or taxi and travel to Dharamsala, 15-km/30-min drive from the airport. 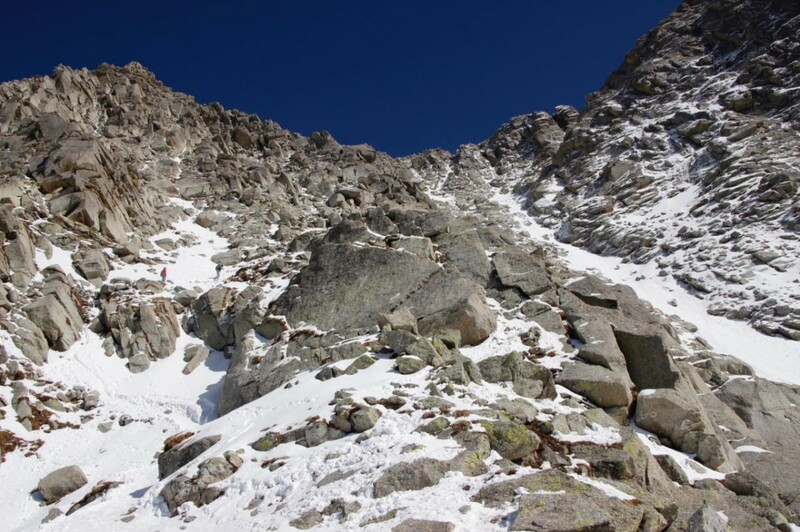 The tour operator will arrange your transport to the start point of this Kareri Lake trek.